This vacant lot is the hidden gem you were looking for. Tucked off the main drag, offering such a peaceful surrounding. Great location to build a seasonal or year round home, so close to a couple of the best beaches on the South Shore. 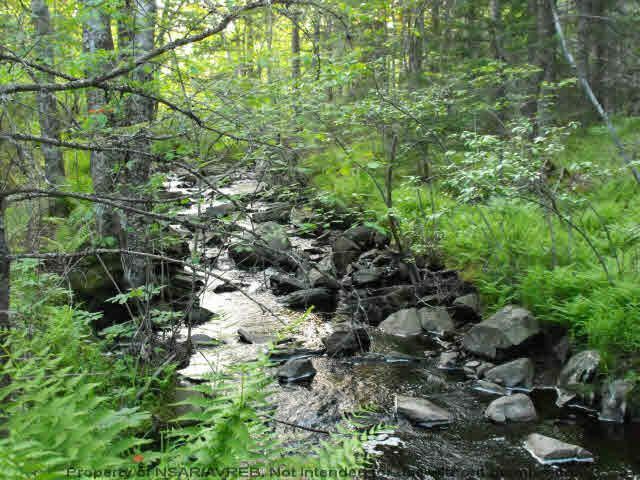 This 3.44 acre surveyed lot has a little secret tucked away. If you walk to the back of the lot, there is a small babbling brook. Just about the best medicine a doctor could order. How lucky to have this wonderous treasure Mother Nature has given us, in your own backyard.